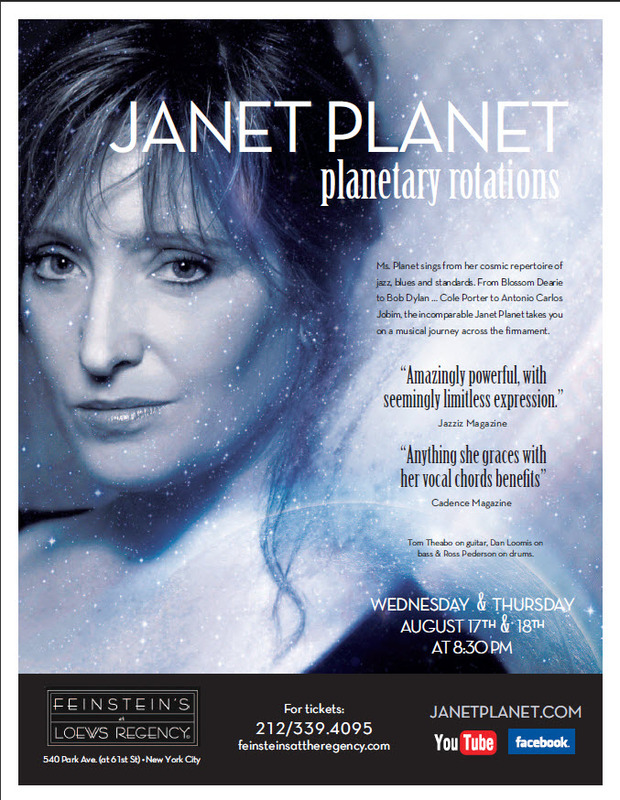 Jazz vocalist Janet Planet returns to Feinstein’s with her cosmic repertoire of jazz, blues and standards. 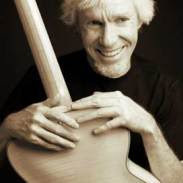 From Blossom Dearie to Bob Dylan…Cole Porter to Antonio Carlos Jobim, this incomparable singer takes you on a musical journey across the firmament. Whether she’s belting the blues or just above a whisper, Ms. Planet’s powerful pipes and quirky humor deliver a galactic evening of sassy strains and lingering lyric. With Tom Theabo on guitar, Dan Loomis on bass, and Ross Pederson on drums.